A good camera store doesn't just sell gear to beginners, hobbyists and professional photographers; it supports and becomes a member of the community. Hunt's Photo & Video fits this description perfectly, beyond the high quality services they provide on a daily basis, they organize events that are real treats for photographers of all levels. On May 8-9, 2015, the 14th Annual Hunt's Digital Demonstration and Sales Event will take place and by the looks of things, it's not something you want to miss. Let's start off by saying that virtually every camera, lens, and accessory will be on sale during this Mother's Day event. If you've been saving for that camera upgrade or extra lens, now would be a good time for the purchase. There will be two full days of product demonstrations, from over forty manufacturers, at the superstore in Melrose, Massachusetts. 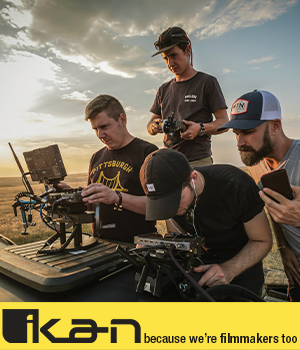 These are generally great opportunities to learn all there is to know about your camera system, to see a product being tested by a professional or to finalize your research for an upcoming gear investment. 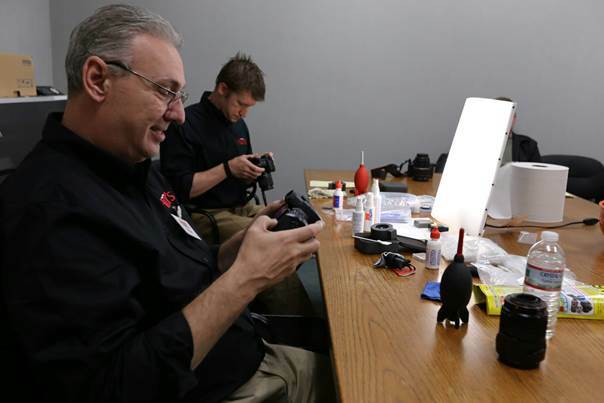 Education is a very important part following a camera purchase, and the folks at Hunt's understand that. In addition to Hunt’s already robust class schedule, they have added a series of free seminars on a variety of topics and they will address everyone, from the beginner to the pro. You can check out the full details and register for seminars here. You can also trade in used gear and you will be paid top dollar for everything you bring. 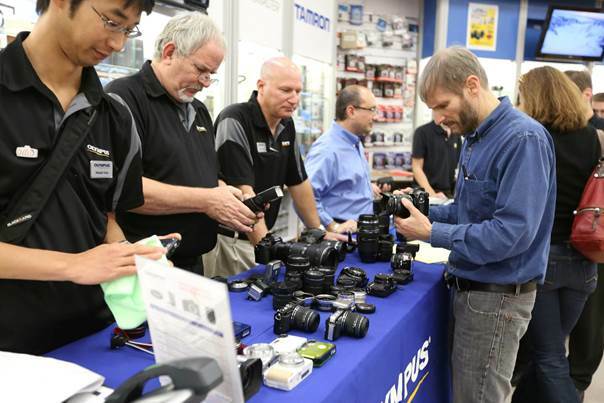 Last but not least, your camera will get a free sensor cleaning on May 8 & 9 from 10 AM to 4 PM, thus saving you $80. Make sure you get in early because it is first come first serve and one per person. Can’t make it to Melrose, they have that covered too. Sale prices are in effect at all eight locations and online starting from May 8 through Sunday, May 10. It's events like these that help photographers become more educated and they also make socializing and networking easier. Instead of spending your time asking questions on online forums, head down to Hunt's Photo on May 8 & 9 and ask the pros about anything you want to know.